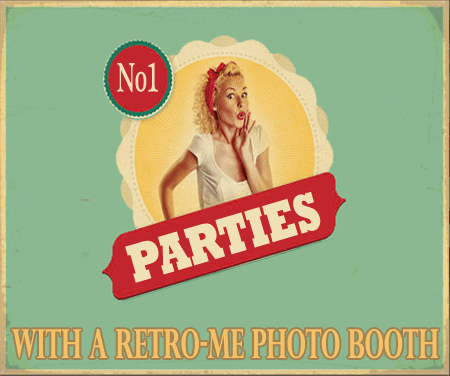 We are the only company able to offer a classic analogue photo booth Bedfordshire has. Whether you’re looking to impress or have some fun, our booths can prove to be a most useful asset. Well priced and fitting for all kinds of events, ours are the booths you’ll want to choose. Acquiring a photo booth is an exciting endeavour, yet there are several factors to consider before rushing into a decision. To help you with this, we are going to discuss some of the more important things you should think about. The amount of free space and the size of your preferred design are two of the most vital concerns. What you should remember is that bigger doesn’t always mean better. Enormous models take up a greater degree of room. The issue intensifies when we throw album set ups and prop tables into the mix. What you must do is think about the sort of snaps you want from the booth. The intimate and compact booths generate photo strips focused on facial expressions. In our opinion open styled photos appear like those group shots taken from a normal camera (still great fun) but they never capture the emotion of the moment. All great photo booths show you the inner emotion through the eyes of those captured in the moment! Something else you must consider is the strip’s print size. The standard strip size supplied by other photo booth providers measures in at 2×6 inches (5×15.5cm). Retro Me offer a 7×2 strip including four separate frames in a portrait style. 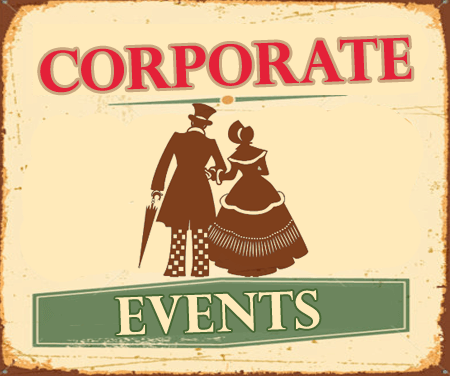 A theme or logo can be added if required. We can also offer postcard prints, some capable of printing five or six individual pictures in different frame sizes. 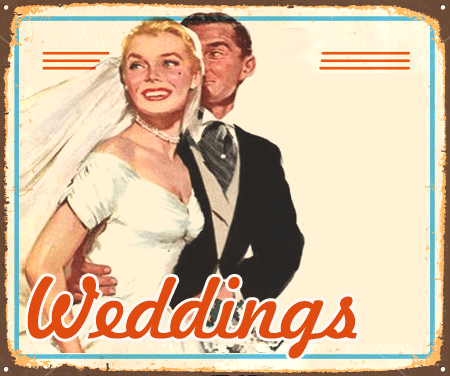 You need to decide what you want the finished pictures at your venue or event to look like. Retro Me have installed our booths in some of the UK’s most well known venues. This list includes the Bloomsbury Ballroom, sky restaurant (oxo tower), Hampton Court, Knebworth House, The Royal Festival Hall in London, and Powis Castle in Wales. In addition, we have worked at little known venues like the working man’s club in Plumstead, London. Whether your event is in a grand venue or a cosy local venue, our attention to detail and preparation are the same. As a result you can expect only the highest standard of service from us. It’s not surprising we have become the best team to call for a photo booth Bedfordshire has! If our booths interest you and you’d like further information, you’re welcome to contact us. 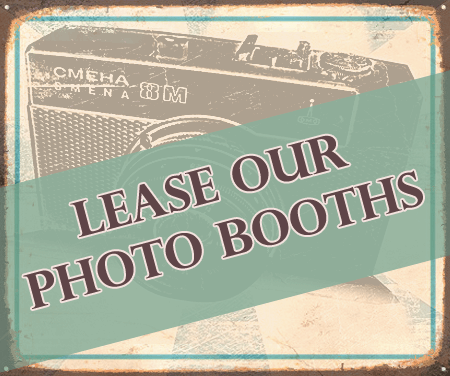 ← What can a photo booth do for my business?